The Beacon Centre Link-Line programme offers free regular friendship calls to people living with sight loss. 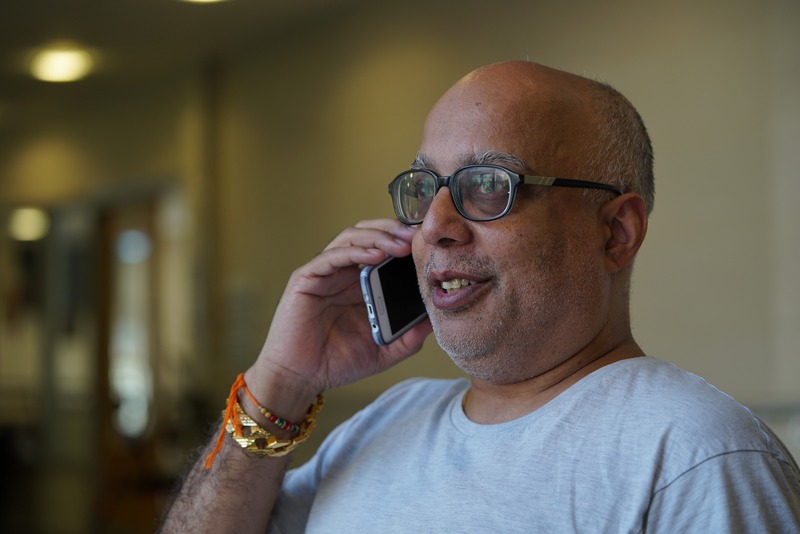 Offer support from volunteer callers, most of whom are themselves living with sight loss. Combat loneliness and isolation by offering companionship along with the chance to build confidence and independence. Offer peace of mind for family members that their relatives are receiving regular contact. Offer opportunities to access a varied range of activities to suit individual needs. Offer easy to use technology and maintain privacy.